Rhodiola has often been used in Tibet to help treat altitude sickness. It helps improve digestion, build stamina, and improve recovery from fatigue. Now known as a powerful adaptogen, rhodiola has been used by the Chinese for centuries, the ancient Greeks, and the Vikings to build strength. It can be especially useful for those that suffer from SADs (Seasonal Affective Disorder), a condition that triggers depression-like symptoms due to inadequate sunlight in the fall and winter seasons. 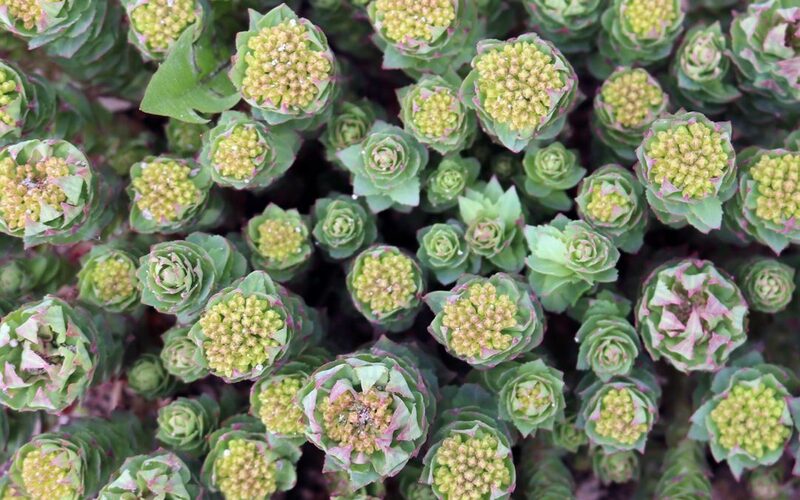 Discover Rhodiola (Hong Jing Tian) and other herbs by visiting our Herb Directory.